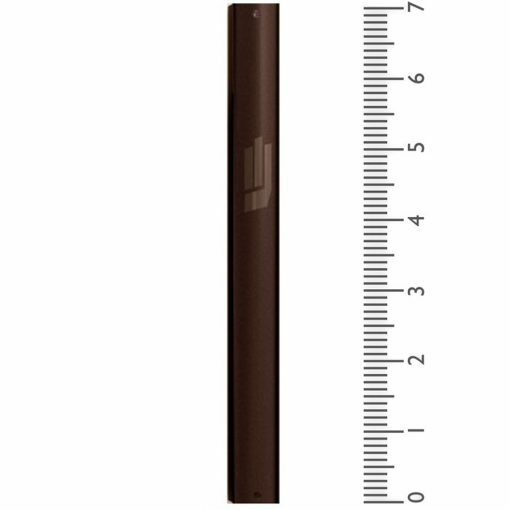 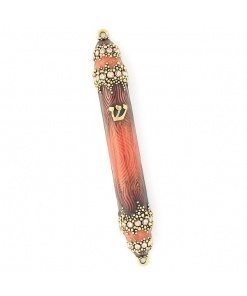 Made in Israel with a modern, simplistic design, this bronze extra large Mezuzah case is a perfect choice for any offices space or room in your home. 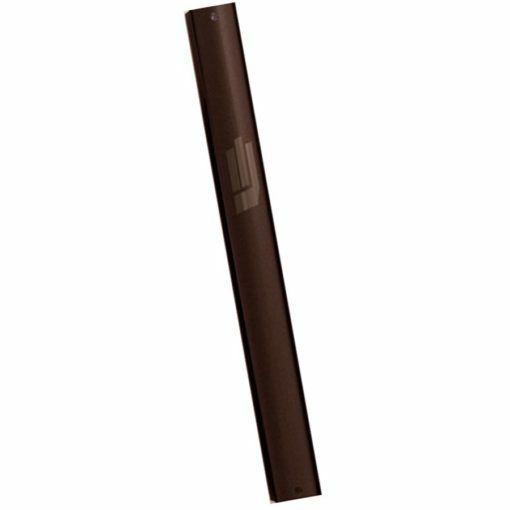 It is Durable and great for outdoor use at a great price point. 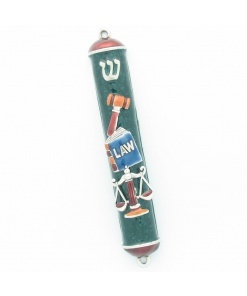 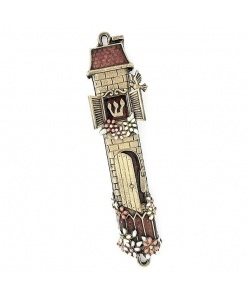 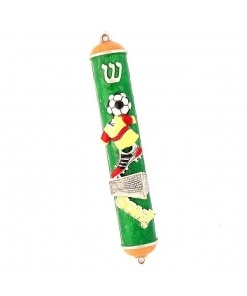 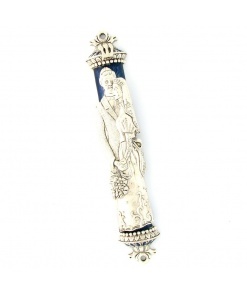 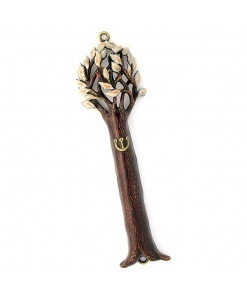 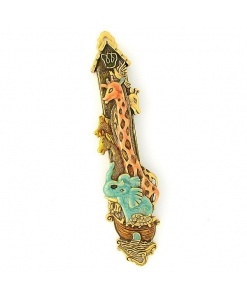 This case fits a mezuzah scroll up to 6 Inches (15cm).